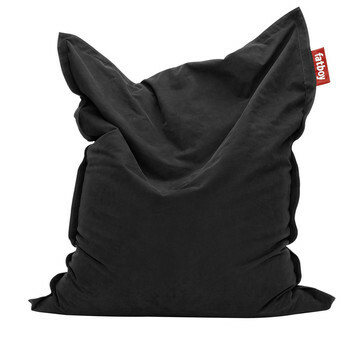 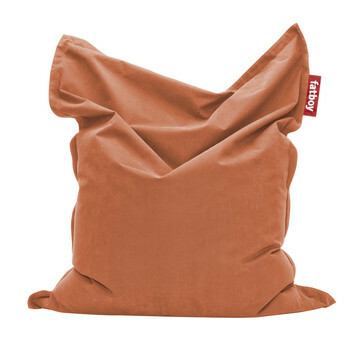 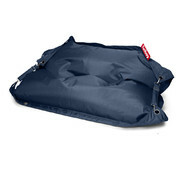 This fantastic and innovative big, squashy Fatboy bean bag is made from high quality nylon, with a PVC coating that's dirt and moisture repellent and can be easily spot cleaned. This dark grey bean bag measures H180x W140cm and is filled with polybeads. 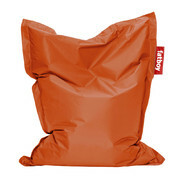 Ridiculously versatile, the Fatboy Original is the ideal object to use as a seat in countless scenarios, a ‘thinking station' for the office, a sun lounger for the garden, a TV chill-out seat, or can even be used as a spare bed for unexpected guests. 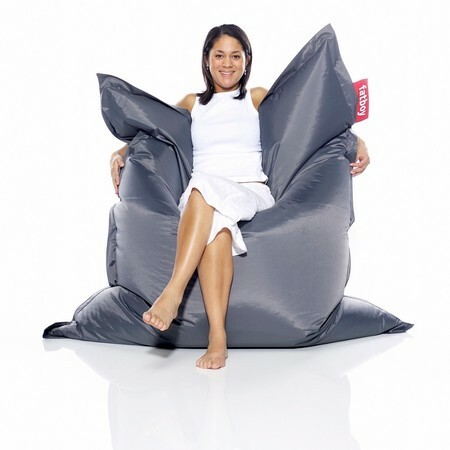 The possibilities are endless with a Fatboy Original bean bag. 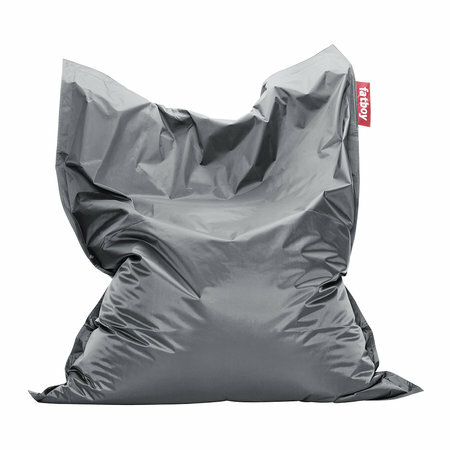 Please note this item is for UK delivery only. Our son loves his new bean bag, looks great in his room.